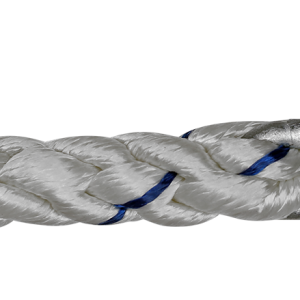 Eight Strand Plaited Anchor Rode (With G4 HT Chain) is pre-spliced and ready to use. Special marking tape is included for marking the rode at increments. Check manufacturer’s specification prior to purchase.